That's the question posed by Forbes in a recent article, and the popular business magazine tapped Realtor.com to find out where folks are moving to and where they are coming from. The online real estate search site listed 10 metropolitan regions that have seen the highest estimated population growth in the past couple of years, and that list includes Jacksonville. According to the article, the River City has seen a 5 percent increase in the past two years, placing it at No. 2 most attractive destination for migrants, behind Austin, Texas. And most of those migrants — more than 13 percent, according to census data — come from the Miami and Orlando regions. Also, based on Realtor.com search data, Jacksonville has drawn a lot of interest in New York and New Jersey. Migrants to Jacksonville, the article read, include younger professionals who find the cost of living and employment opportunities attractive. The list also includes No. 10 Portland, No. 4 Nashville and No. 3 Las Vegas. An influx of retiring Baby Boomers and a thriving tourism industry are putting Florida on the map for job growth. A new ranking by Forbes Magazine lists six Florida cities among the country’s 10 best for growing employment. 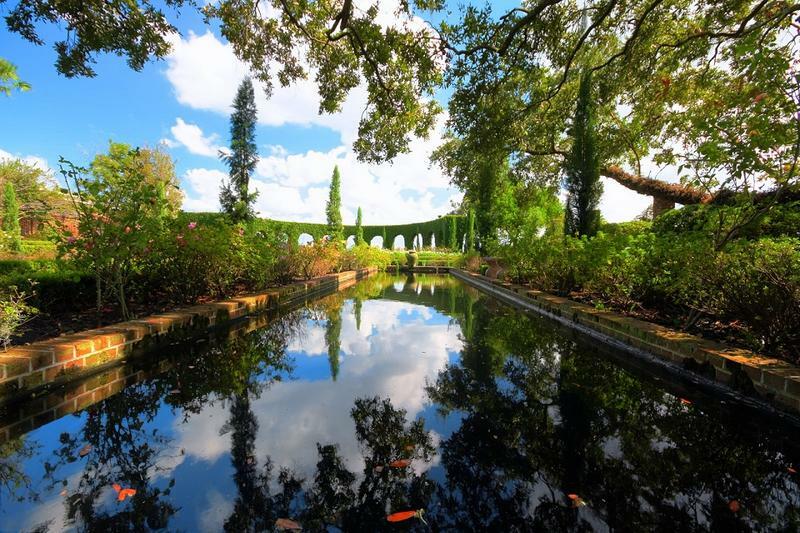 Naples takes the top spot, the business magazine says, because of a wave of retirees who require new homes, new stuff to fill those homes and more healthcare. Orlando comes in at number four for a different reason: an improving economy is bringing tourists back to the land of Mickey Mouse in droves. Rounding out the list are Cape Coral at number three, Ocala in the number five slot, and Port Saint Lucie and North Port bringing up the rear at nine and 10. 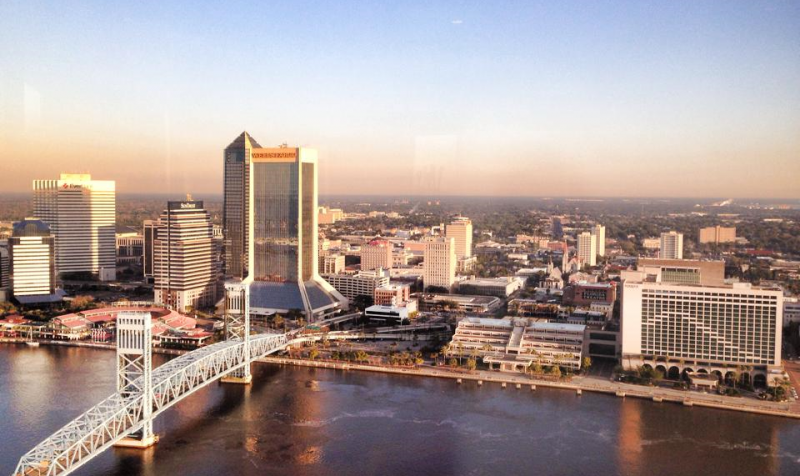 For the third year in a row, Forbes Magazine has named Jacksonville one of the top five cities in the nation to find a job. Job seekers have many openings to choose from in the areas of finance and logistics. More than 130,000 people have jobs because of the Jacksonville Port Authority. There is some good news out this month for local job seekers. 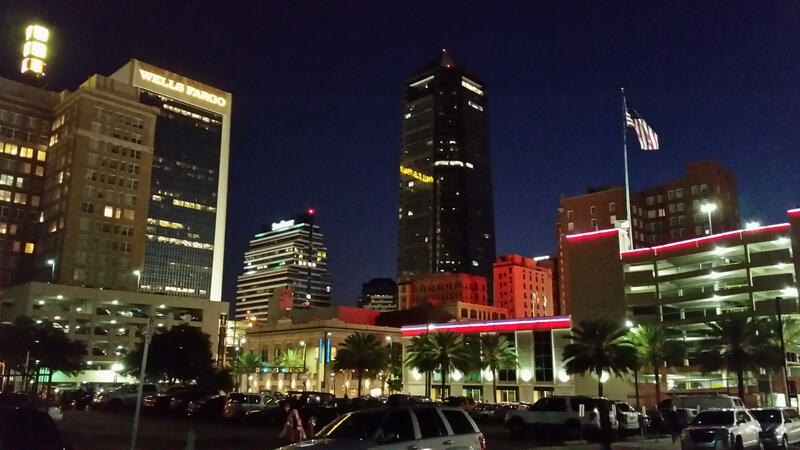 Jacksonville has landed on the list of "21 Super Cool U.S. Cities" as ranked by the travel website Expedia.